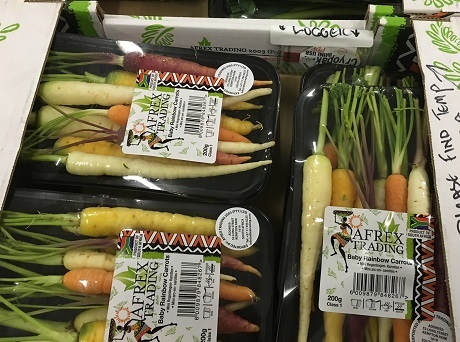 Afrex-South Africa, supplier of a very extensive range of niche baby vegetables, edible and cut flowers, will launch a programme called 'SpecialsandMore' at Berlin Fruit Logistica. 'SpecialsandMore' entails sending products from many different sources to Poland, from where the product will be distributed to different wholesalers in countries adjacent to Poland, which is becoming a major market for their products. 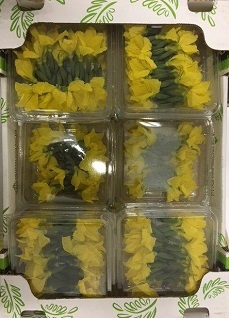 Edible flowers is a product line that is showing strong growth and Afrex-South Africa will be showing an extensive range of this product line in Berlin. Afrex-South Africa has been exporting perishable products from South Africa since 2003, sourced from contract growers spread over different climatic areas to manage risk and ensure continuous supply. Under special circumstances, they will invest in the production units in order to assist their growers. They have offices in Johannesburg and Cape Town, with packing facilities close to the airports, to ensure that all produce are flown out within six to eight hours, but always within a day. Visit Afrex-South Africa at Hall 26/D-14 at Berlin Fruit Logistica.